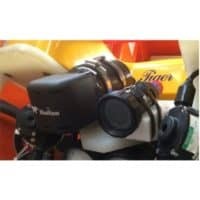 CT 3008 ROV cameras sold to a major player in the Dutch rov industry. Again we delivered a few CT 3008 ROV cameras. 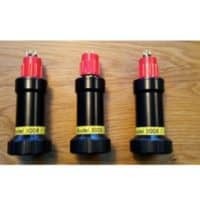 These are high resolution, high quality, low light underwater color CCD camera’s with superb image quality. An extremely compact high quality colour camera which features an excellent distortion free rectilinear fixed focus, auto iris, wide angle lens. The camera is equally suitable for diver helmet mounting, hand held and ROV mounted inspection work. The low light sensitivity coupled with such high resolution and exceptionally wide but geometrically accurate pictures combine to make an extremely versatile tool for close inspection work through to general observation tasks. For more information you can contact is vial email. 90Kg Magnets to be used in wind farm industry. 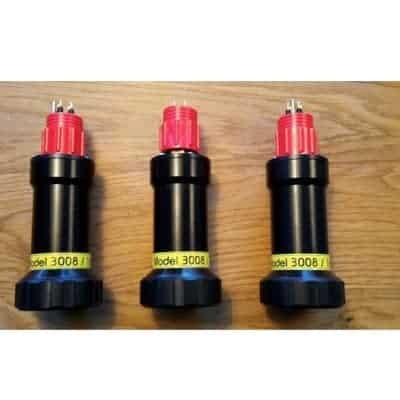 Four CT3008 C-technics rov camera’s in peli case.